The captain of a doomed Ethiopian Airlines flight did not practise on a new simulator for the Boeing 737 Max 8 before he died in a crash with 156 others, a pilot colleague said. The Max, which came into service two years ago, has a new automated system called MCAS (Manoeuvring Characteristics Augmentation System) that's meant to prevent an aerodynamic stall, which can cause a loss of lift sending the plane downwards in an uncontrolled way. According to a person familiar with the changes, Boeing will make standard a safety feature on every Max 8 as part of changes that it is rushing to complete on the jets by early next week. 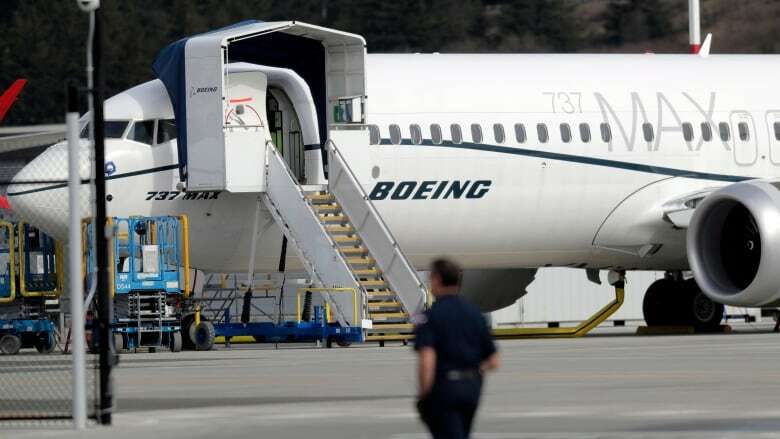 The person spoke on condition of anonymity because Boeing and U.S. federal regulators are still discussing details of the upgrade to the Max fleet. Ethiopian Airlines said Thursday its pilots had completed training recommended by Boeing and approved by the U.S. Federal Aviation Administration (FAA) on differences between the previous 737 NG aircraft and the 737 Max version. "Consequently, the simulator manufacturers were not pushing it either. The operators didn't realize the magnitude of the differences," he told Reuters in a communication over the Ethiopian pilot's remarks. By December, two months after the Lion Air crash that killed 189 people off Jakarta, the main simulator producer CAE Inc. of Canada said it had delivered just four Max simulators to airlines. The world's largest 737 operator, Southwest Airlines, will not have its first Max simulator ready for use until October, its pilot union said Wednesday. 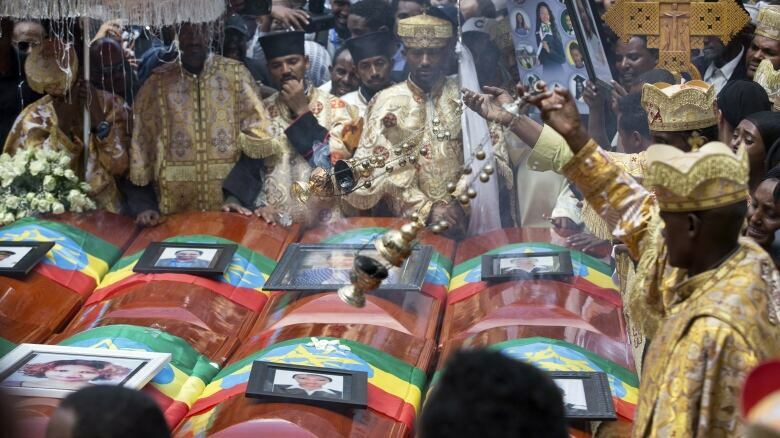 An earlier version of this Reuters story incorrectly stated the number of other deaths from the Ethiopian Airlines crash. The captain and 156 others died on March 10, bringing the overall death toll to 157.